Tempo Automation is creating a world where electronics development can move as fast as software development. Today, they provide Turn-Key PCB Assembly in as fast as 3 days. They have an office and a large manufacturing facility (which we can't show due to proprietary tech reasons) in SF. 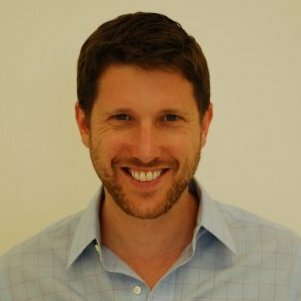 They are a post-A round startup that raised over 28M in funding. 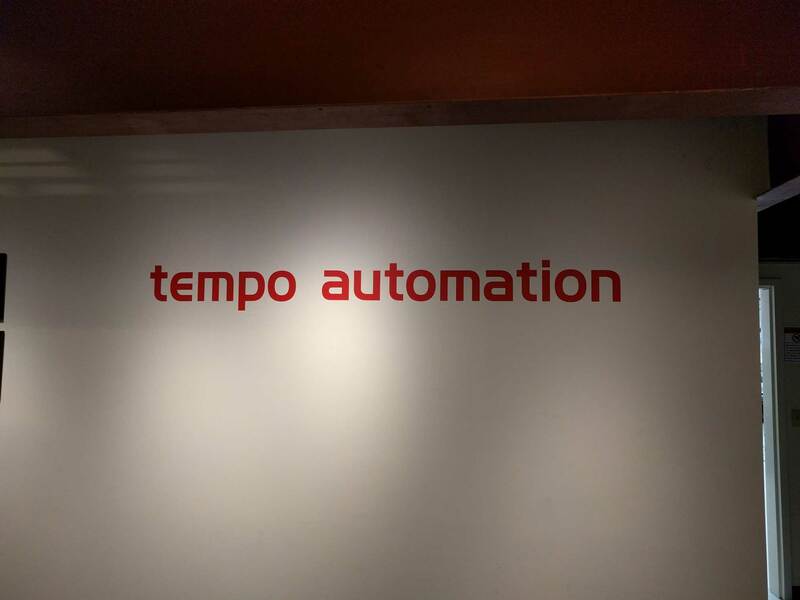 Tempo has a engineering team and used to manage their own internal IT. However, it was distracting from their core business. Tempo started by using us for IT tasks around the office which their engineering team was too busy to work on. At first we provided them with a tech doing monthly visits at their Office. However, now we have helped them with staffing their company with a full-time tech that is now their onsite IT guy. Tempo Automation is building software-powered electronics factories to provide the fastest, most seamless path from CAD design to assembled circuit boards. Our IT architecture is critical and complex, enabling tight integration between our web application, customer workflows, manufacturing operations, and machine interfaces, as well as stringent ITAR compliance required for our aerospace customers. We engaged Office IQ in 2016, first as part-time hourly support to build out our initial IT system and then to help us staff our full-time IT role. We appreciate the contributions OfficeIQ has made to our growth and success.